Glenn moved to Charleston in 1994 to manage a local ice service company after Triangle Ice purchased it. In charge of fleet maintenance for Triangle, Glenn met former owner Sonny Hogg. After 31 years in the ice business for Glenn, and after 45 years in the auto repair industry for Sonny, both were looking for a change. 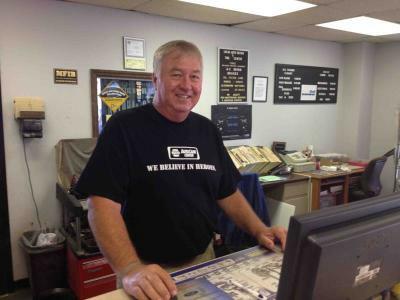 On July 1st, 2007, Sonny's Tire Service became Lucas Auto Repair and Tire Center.